Over 25 Million Monthly Unique Users Rated Top-Rated Home Building, Remodeling, and Design Professionals in the United States and Around the World. 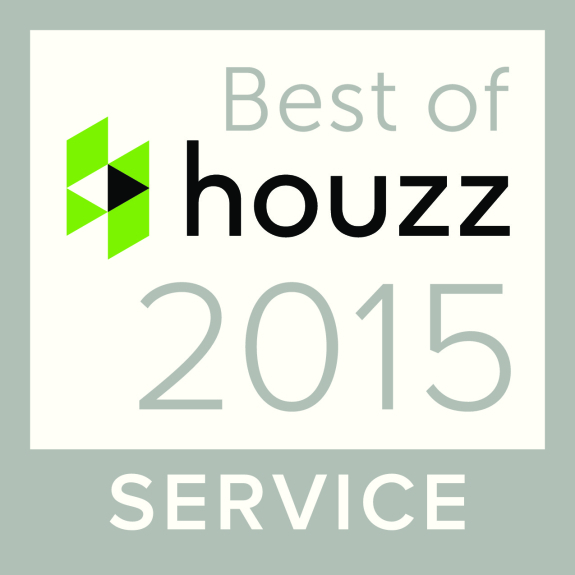 Boise, Idaho, January 19th, 2015 – Jeremy Rynearson of Boise has been awarded “Best Of Houzz” for Customer Satisfaction by Houzz, the leading platform for home remodeling and design. The Boise Northend focused real estate agent, who works in many other areas, was chosen by the more than 25 million monthly unique users that comprise the Houzz community from among more than 500,000 active home building, remodeling and design industry professionals. He enjoys working with home buyers and sellers on a daily basis, forming great relationships with them, and guiding them through the whole process which can be daunting and stressful at times, especially to first-time buyers. Over the years he has helped a lot of first-time buyers make their dream of home ownership a reality. To read more about Jeremy please visit here. Houzz is the leading platform for home remodeling and design, providing people with everything they need to improve their homes from start to finish – online or from a mobile device. From decorating a room to building a custom home, Houzz connects millions of homeowners, home design enthusiasts, and home improvement professionals across the country and around the world. With the largest residential design database in the world and a vibrant community powered by social tools, Houzz is the easiest way for people to find inspiration, get advice, buy products, and hire the professionals they need to help turn their ideas into reality. Headquartered in Palo Alto, CA, Houzz also has international offices in London, Berlin, and Sydney. For more information, visit www.houzz.com.